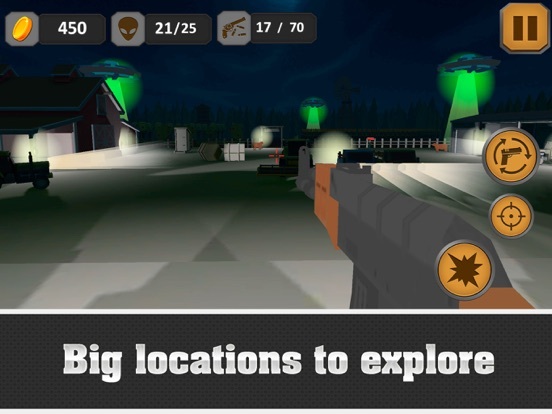 Call all your friends and neighbors – it’s time to move out alien monsters! 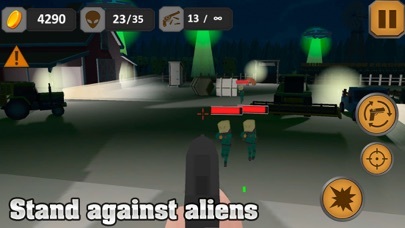 Blast their flying UFO, avoid laser beams, shoot their warriors without mercy and protect your land with Rancho Hero - Alien Invasion! 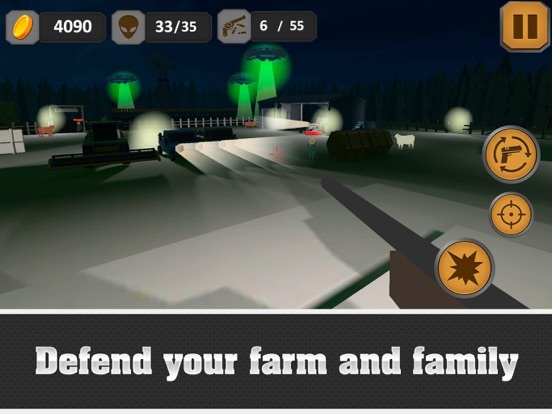 These grey men trying to steal your cattle and waste your crop - it’s your duty to stop them and teach them the consequences of their evil acts! 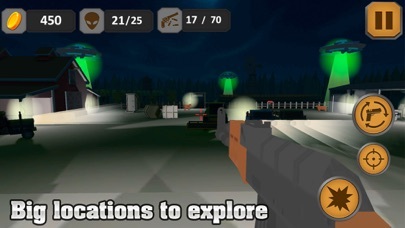 Aim carefully and shoot fast – they are not defenseless, and their blasters can seriously damage you! 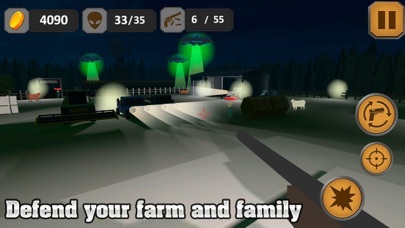 Fight against aliens that came to your farm! 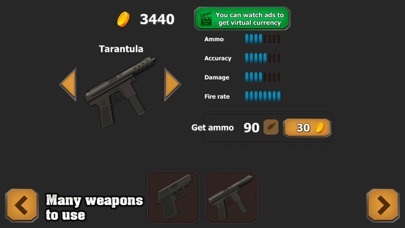 Earn points for each defeated opponent and buy new guns and ammo! 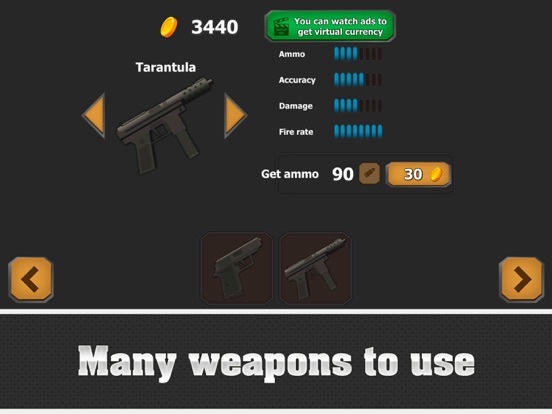 Assault rifle, sniper rifle, pistol, submachine gun – choose the best Earth weapon against invaders from distant stars! 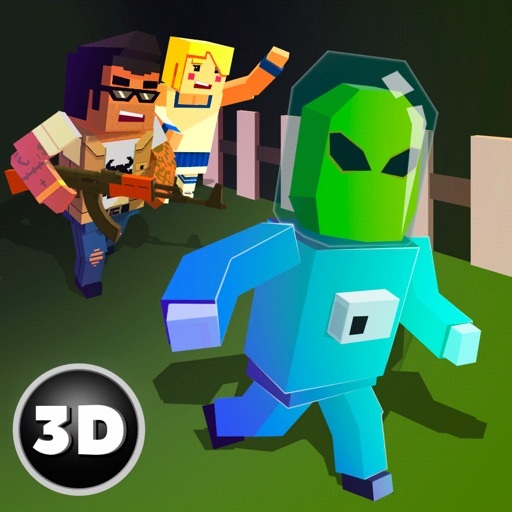 They come to your land – and they will regret! 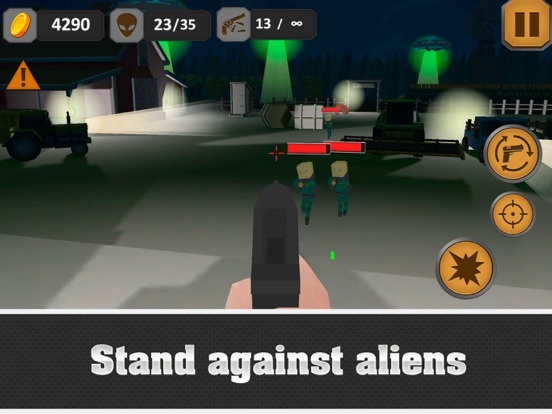 Protect your fields, cows, and family from aliens who are spreading terror, be brave and bold and have fun with Rancho Hero - Alien Invasion game!